With a Landscape Design degree from Auburn University, plenty of experience, and happy customers, let us design and implement a plan that will help irrigate your landscape properly. 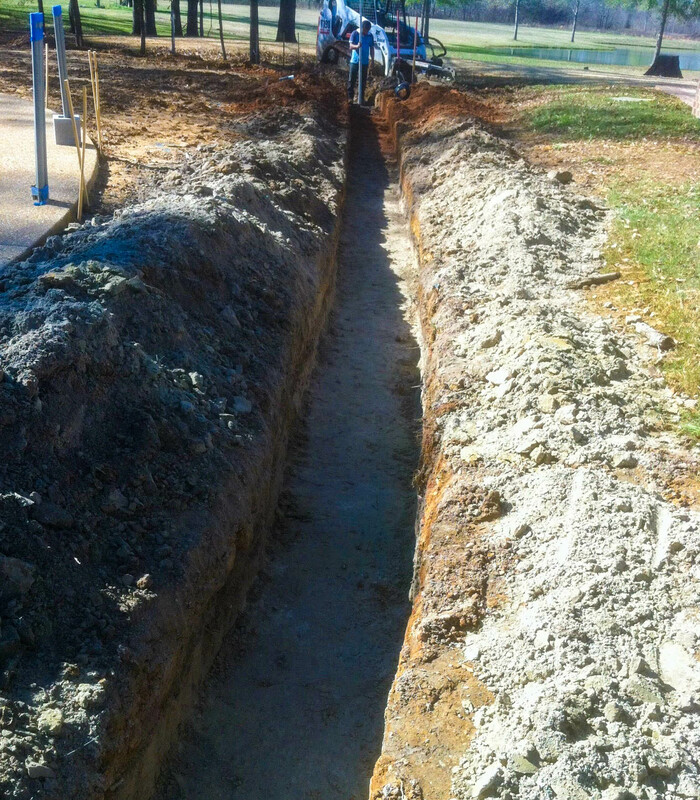 Whether it be French drains or Chinese drains, we can find the best option for you. 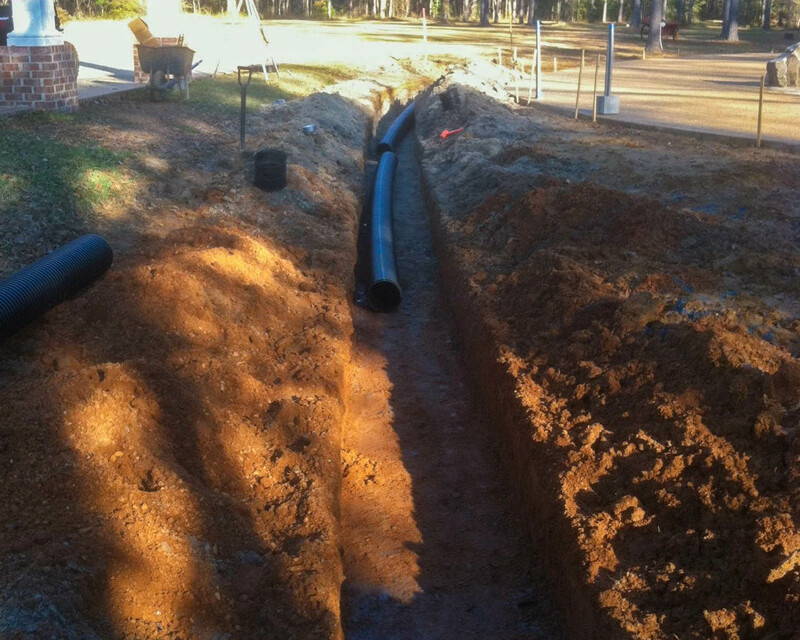 From Montgomery, AL to Lake Martin, we specialize in irrigation systems to fit any need. Whether you have questions or you're ready to get started with your design, we want to hear from you.